Our LGBTQ couples book us for many different types of packages. 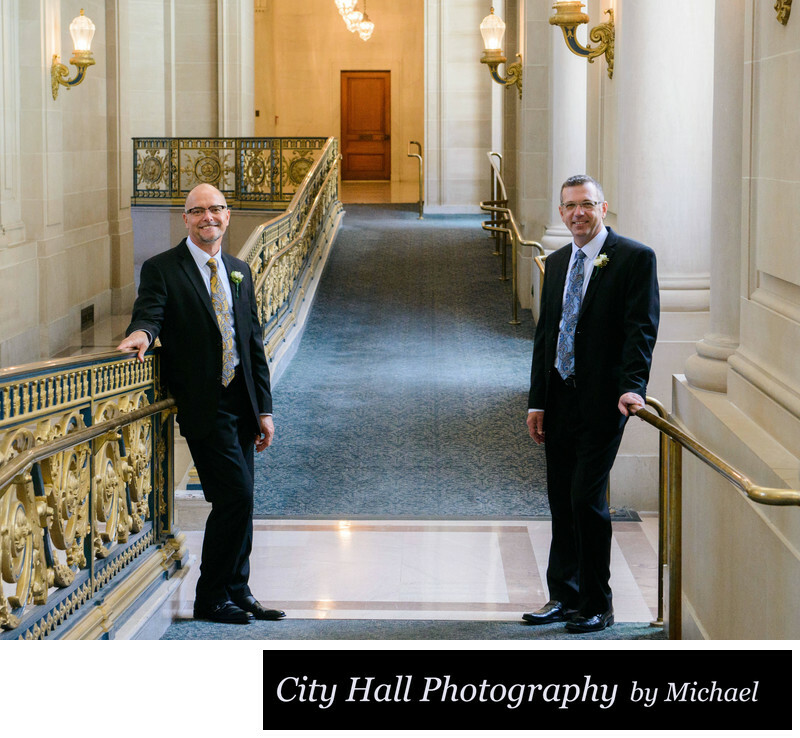 Some just want their City Hall Civil Ceremony captured for history's sake and other want a full wedding shoot with romantic poses, kissing, etc. It is up to us to talk to the couple before the wedding photography session and get a feel for that they are comfortable with. We do this will all of our couples.